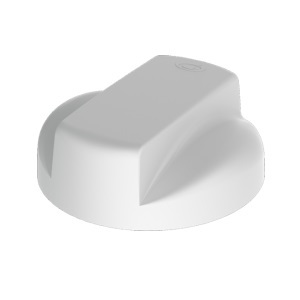 The Panorama LGMM low profile MIMO antenna range has been designed to support the new generation of vehicular LTE routers. The antenna enclosure contains five isolated high performance antenna elements; two ultra-wideband elements covering 698-2700MHz support MiMo/diversity at cellular/LTE frequencies and two dual band elements covering 2.3-2.7 & 4.9-6GHz support MIMO/diversity operation for WIFI and WiMAX. The LGMM also contains a high performance GPS antenna with an integrated 26dB gain LNA and high quality filtering to combat noise. The antenna does not require a metallic ground plane, and maintains a high level of performance even when mounted on a non-metallic surface.